Even though getting treatment from a licensed Orthodontist is more expensive than a DIY solution, you are going to get an expert’s supervision, a real doctor who can prevent any extra issues or risks caused by DIY methods. 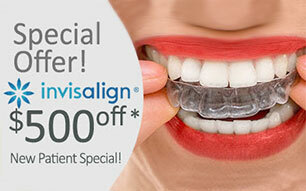 If you are in need of braces, visit Streamline Orthodontics Office today to learn more! ← Brand New Patient Gift For Our Patients!